General dentistry, Extraction including Wisdom teeth, Root Canals including Molars. Cosmetic Veneers, Crowns and Bridges, Implants (Individual and full mouth restorations), Braces consultation! 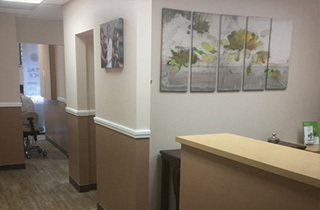 Your first visit to Dr. Thanga‘s Office in Duarte, CA is about familiarizing yourself with our dentist and staff. A first visit aims at gathering any information our dentist must be aware of in order to cater their expertise specifically to every your needs. 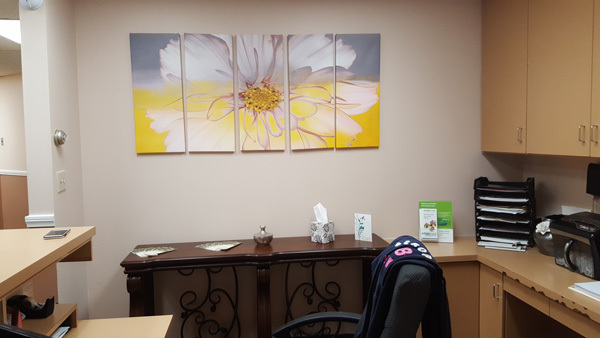 We understand that all patients are different and require individual specific needs.